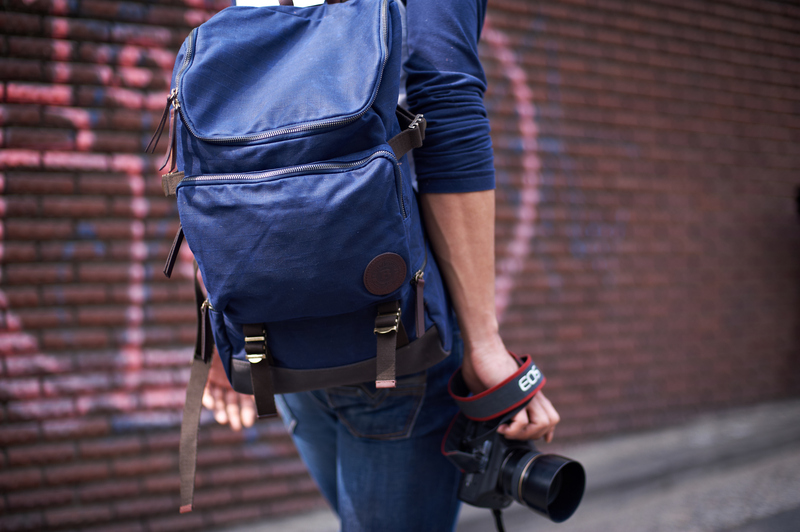 When you’re looking for a new backpack, you might not consider if it’s waterproof or not. You might be thinking more about how much space it has, if it is comfortable to wear, if it will last a long time. Those are all perfectly reasonable questions to ask, but consider this instead: Spring is on its way (finally!) and those April showers are not far away. What about the day when you come out of class or the coffee shop to realize that it’s raining and your umbrella is at home, and the papers in your backpack are very, very important? That’s when you might wish you’d known that Builford backpacks are all waterproof by function of the waxed canvas material they are made from. With Spring on the way, soon it might even be time to spend some time in nature — but what about that wet, fertile earth? You don’t want to put your bag down and risk ruining it — but with a Builford bag, you don’t have to worry about that. We carry our backpacks everywhere. It’s like a trusted friend – you give them your most important items and expect those items to stay safe. 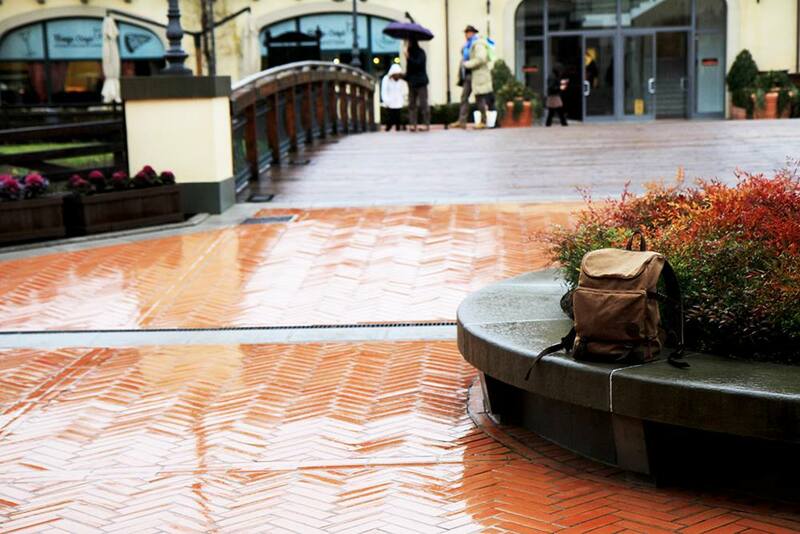 A waterproof backpack, like all our Builford bags, will just add an extra layer of security to that. 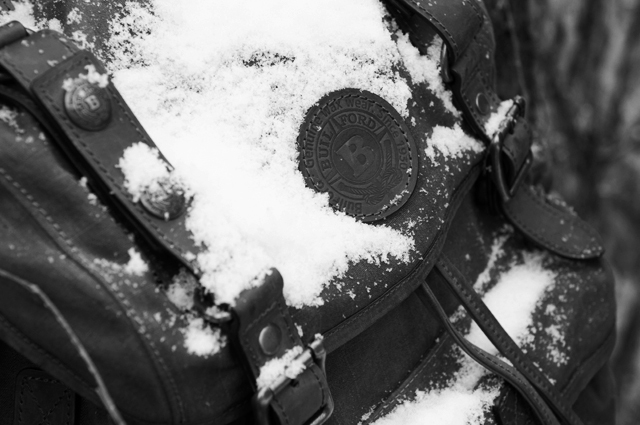 Both of my Builford backpacks have been through numerous rain showers and snowstorms and have come out of them looking just as good as before. 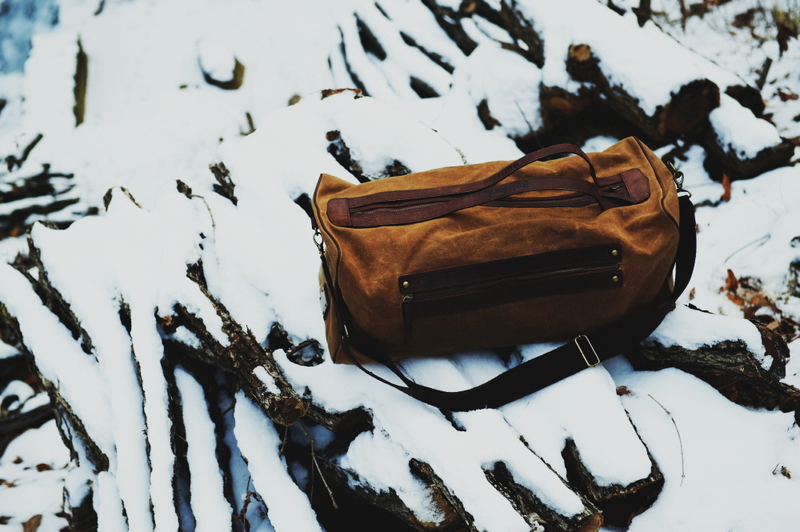 The natural wear and tear only adds to the bag’s vintage feeling in my opinion. But lest one might suspect the waterproof function is a dazzling diamond to distract from other structural problems, be not afraid. There is more than enough inside space and with the padded straps make it very comfortable to wear. By nature of Builford’s high quality material, it will last a very long time! 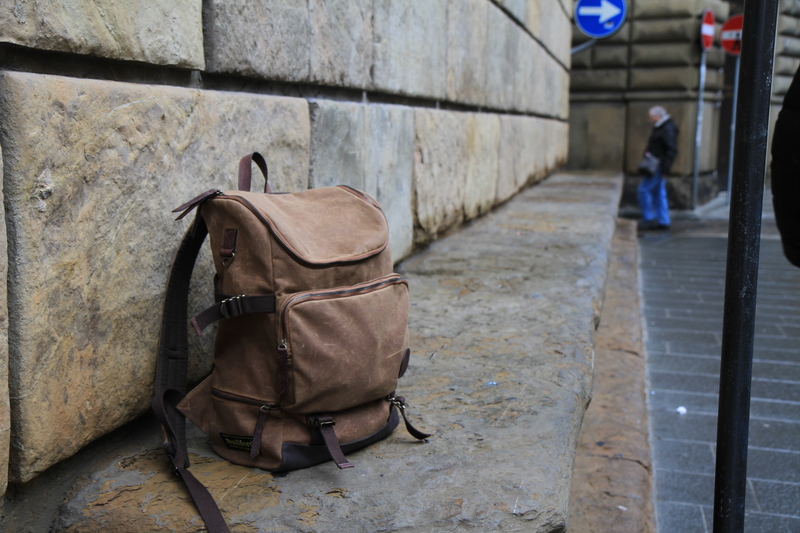 With a Builford backpack, there’s no need to worry about where you go and if your things will be safe and dry, because they will be. To get yours today, visit www.builford.com! Share the post "Builford Backpacks for Spring Showers"
Posted in Blog and tagged Builford waxed canvas, hiking backpacks, student backpacks, waterproof backpacks, waterproof bags, waxed canvas, waxed canvas backpack, waxed canvas hiking backpacks. Bookmark the permalink.